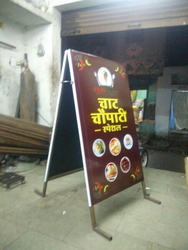 Supported by well-informed professionals, we are providing a wide series of Roll Up Banner Film. These are made as per industry norms and parameters. 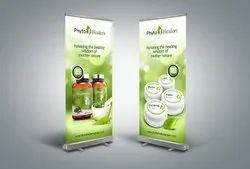 Our light weighted roll-up banner stands are ideal to show the products in trade fairs, exhibitions, product launches and other events. They are available with various eye catching designs.